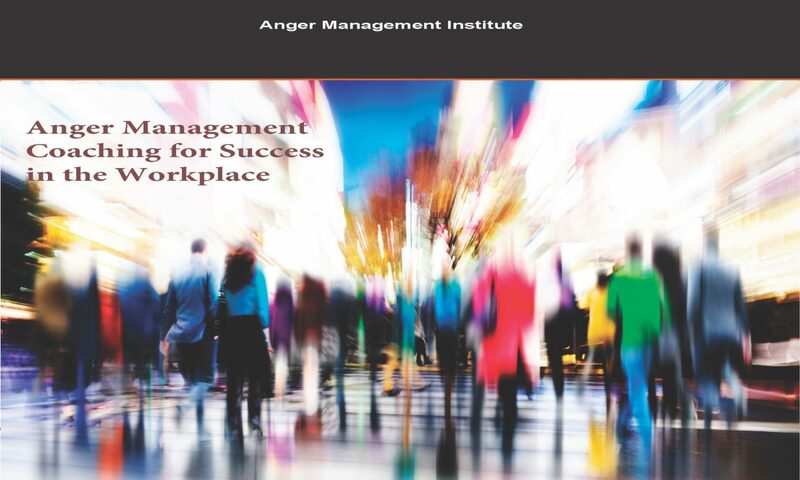 The Anger Management consultant’s primary role is to assist your organization in dealing with issues needing to be resolved on the team or with staff which have caused disputes, conflict and anger. While our expert, Steve Yeschek, LCSW, CAMS-IV, consults with your organization or team — he will provide education, be a catalyst for deeper change, a resource, and a facilitator to assist your leadership in the process of change. Education will include how to manage stress and anger in the workplace, deal with difficult people, and instruction on conflict management, problem-solving and negotiation. Contact Steve about your needs and questions at: 815-451-8040. Mediation Services: is a procedure in which the parties discuss their disputes with the assistance of a trained impartial third person(s) who assists them in reaching a settlement. Our director, Steve Yeschek, is experienced in conflict resolution and mediation having worked with leaders, families and couples for over 35 years. Mediation is offered to companies, managers, organizations, couples and families. Contact Steve at: 815-451-8040. Read more about the Anger Management Institute consulting, coaching, training and mediation services. Do you need legal counsel to settle a dispute? Typically, most mediation situations do not require the parties to obtain their own legal counsel. However, there are certain situations, when it is a good idea to seek a mediation lawyer–a lawyer who understands your legal issue and is familiar with the mediation process–to advise you regarding your mediation. We offer professional anger management coaching, consulting, assessment, training and mediation services for leaders, executives, managers, employees, individuals, couples and families. We help you explore ways to pursue healthy goals in relationships, at the workplace, in leadership roles, in conflicts and when dealing with difficult people, organizational issues and community or family situations. Consulting, coaching, training and mediation sessions are offered in the office, by phone or Skype or on-site at your location.